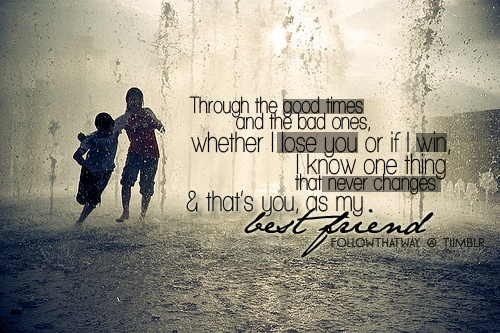 Through the Bad Times and Good.... . Wallpaper and background images in the Quotes club tagged: quotes saying words. This Quotes photo might contain fountain.